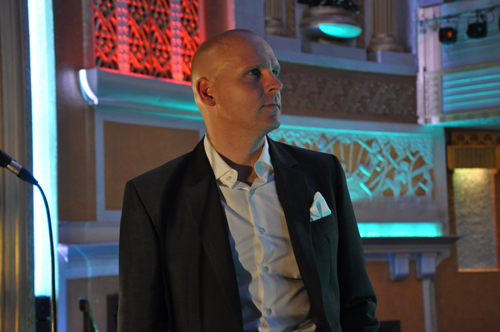 Andy Powell is a compere and presenter who has worked with a variety of personalities from many different arenas of the sporting world. From corporate events and sportsman’s dinners to theatre shows and intimate Q & A’s, Andy has hosted and presented shows with many sporting legends across the country including greats from the world of Cricket, rugby, cycling, motor racing and football to name but a few. 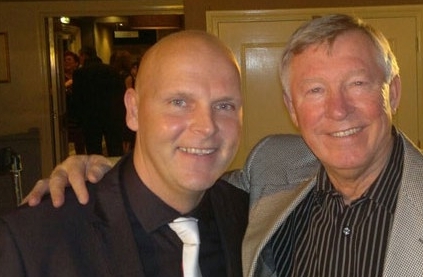 Andy is a regular host on match days at Manchester United working with current and former players and is also used by Sir Alex Ferguson on many of his own private events. As well as presenting sporting shows Andy is also a professional singer and tours the country with his jazz and soul shows.